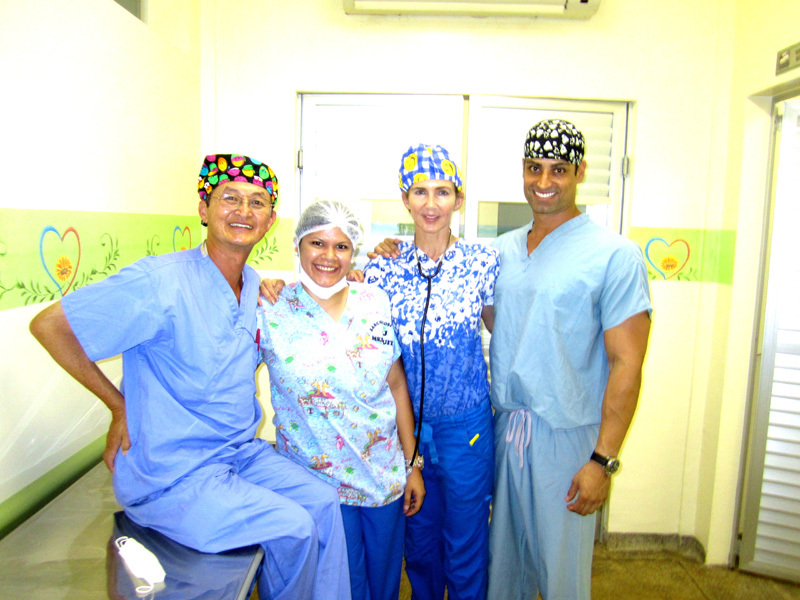 At NYC Surgical Associates, we believe that giving back to the community is part of our duty. At regular intervals, we offer free vascular screening in our local communities, as well as vein and vascular health seminars to inform the public and local primary care physicians about cutting edge options that are now available for patients that did not want conventional vein surgery in the past. 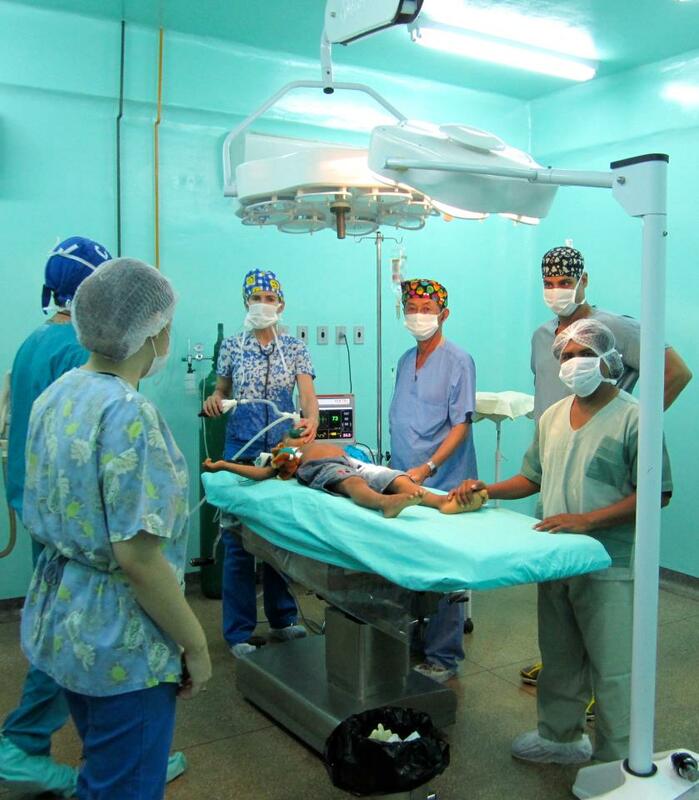 Dr Greuner and our staff participates in regular charity medical missions annually to help bring modern, cutting edge healthcare to underserved populations worldwide.